In early August, IBM announced that it will acquire Merge Healthcare Inc., a company that sells systems that help medical professionals access and store medical images. This move is a critical step in IBM’s plan to put AI to work medically by training its Watson software to identify maladies like heart disease and cancer. Merge is valuable to IBM because it owns 30 billion images, including computerized tomography, X-rays, and magnetic-resonance-imaging scans. The company can use these images in its deep learning training program. IBM is hoping that the same kind of software that lets Flickr recognize your face or a dog in your photos can help Watson identify symptoms of diseases. If they’re right, IBM may someday be able to provide services that help streamline the diagnostic process for doctors, lowering costs and raising efficiency. This, in turn, could turn IBM into a major player in the $7.2 trillion global healthcare market. Perhaps more interestingly, if IBM’s plan works, the countless medical images that are now sitting in storage will have a new purpose. As deep learning becomes more common in medicine, these images will be extremely valuable. Deep learning works by providing AI systems with huge amounts of data so it can learn to identify patterns and recognize important features, trends, and “decisions” to be made in processes such as playing a game or rendering a diagnosis. Deep learning has already made huge strides in detecting financial transaction fraud, making voice recognition systems like Siri work, and recognizing faces and patterns in photographs. According to John Kelly, senior VP of the solutions portfolio and research for IBM, these kinds of pattern-recognition methods are also involved in identifying tumors. 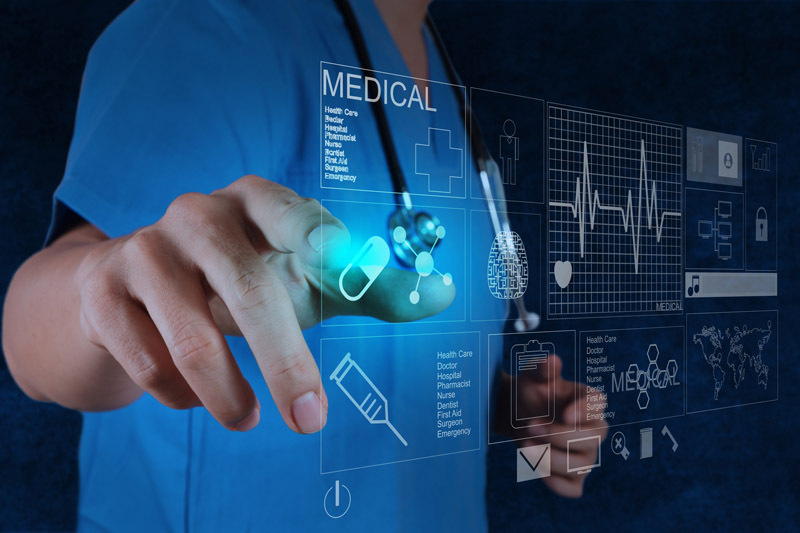 Ideally, software programs like Watson could reliably advise healthcare practitioners, especially those working without much backup. Another potential hurdle is access to images. This deal will give IBM and Watson access to Merge’s images, and IBM has also made smaller deals acquiring electronic medical records through Explorys Inc. and Phytel Inc. IBM is therefore circumventing the problem that many smaller companies face: even if they can develop the technology, they may not be able to test it without access to enough images. At least one smaller company, Enlitic Inc., has stated that its software was 50 percent more accurate a panel of four radiologists in identifying malignant lung tumors in X-rays. It took the company’s CEO, Jeremy Howard, about a year finding the anonymized images the company needed to show that the software worked, but after IBM made its recent deal, he was approached by various hospitals and radiology services.